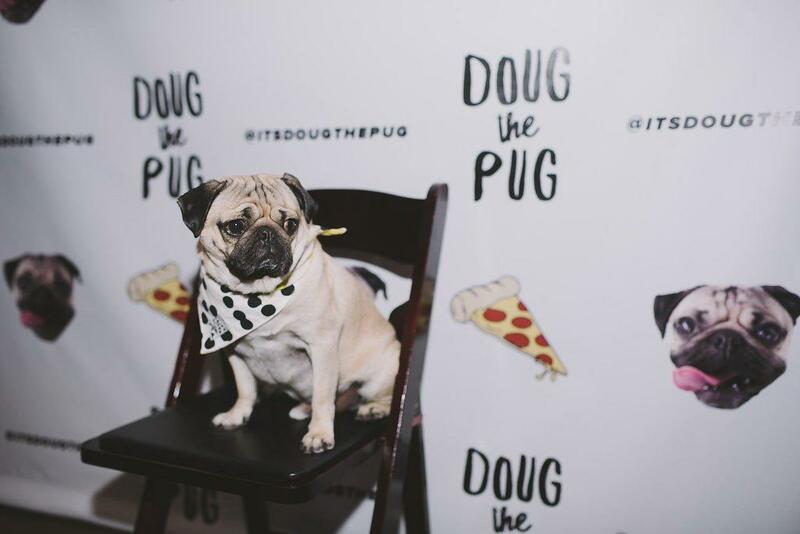 Tantalizing Trademarks™: DOUG THE PUG Files Trademark Application for Name, Covers "Live Appearances by a Celebrity Dog"
DOUG THE PUG Files Trademark Application for Name, Covers "Live Appearances by a Celebrity Dog"
Live appearances by a celebrity dog? This is the world we live in now, apparently. On June 20th, L. Mosier Creative, LLC filed a federal trademark application for DOUG THE PUG. According to the application, this trademark has been in use since October 2, 2014. Not quite sure who Doug the Pug was, I did a quick search. Astounded, I discovered this pug has 1.8 million followers on Instagram, 4.7 million Likes on Facebook, 100k+ follows on Twitter, and his own website - www.itsdougthepug.com. In other words, this dog is much more famous than I will ever be. 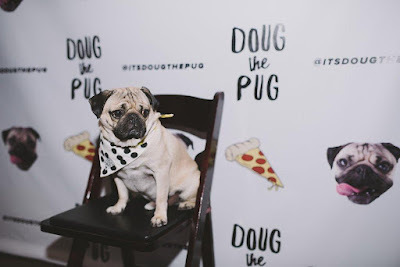 If Doug the Pug is successful in registering this mark with the Trademark Office, he can take solace in the fact that he will be entitled to the exclusive, nationwide right to use his name in conjunction with the services listed above (unless some other dog was using this name with these services prior to him, in which case he won't have rights in that particular geographic area). Doug also has pending trademark applications for his name in Class 022 for a variety of clothing items and in Class 016 for "calendars; greeting cards; holiday cards; gift wrap paper; gift wrapping paper; [and] wall calendars."